Here at Satrak we work with over 2,000 businesses and organisations across the UK. This means that right now there are over 20,000 commercial vehicles travelling the roads with our tracking technology installed in their dashboards. With this in mind however, why do so many companies choose to track their vehicles, and what are the benefits of doing so? Like all matters in business, one of the primary reasons is financial. There’s no doubt that many haulage companies work routes that are repeated day in and day out. Due to the fact that drivers become complacent with the routes that they take, even when they span hundreds of miles, new or improved ones are easily overlooked. Our vehicle trackers enable companies to regularly message their drivers while at the same time keeping them up to date with the latest road conditions. Our job guided navigation systems can help businesses find the fastest and most efficient routes on a minute by minute basis. 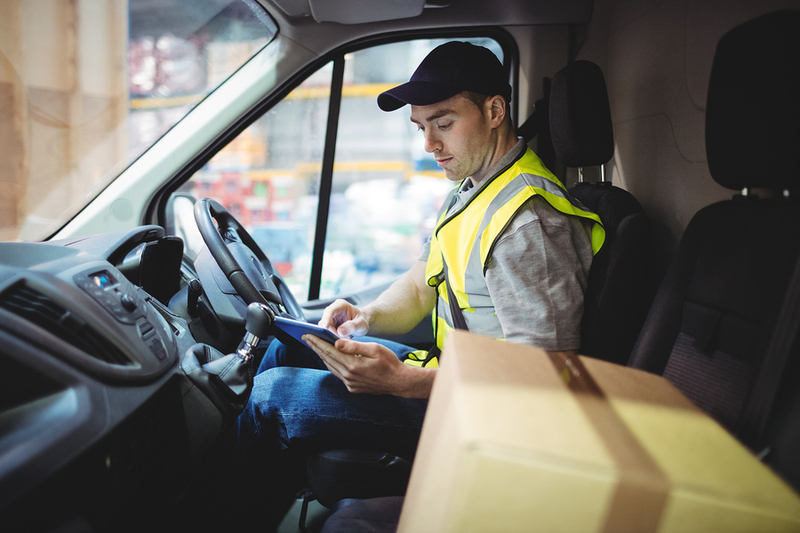 For companies that tend to have much shorter routes our trackers help companies send jobs and objectives to their drivers with the touch of a button. Once a driver has accepted a job the company will then be notified once that they have reached their destination. When a company has hundreds of vehicles under its ownership it is important to maintain a healthy level of fuel consumption across a fleet. The good news is that there are many ways that our tracking systems assists in this particular matter. First of all it is important to know that our state of the art systems actually track the fuel efficiency levels of engines. This means that if an engine is consuming too much fuel on a day-today basis, inspections can be made to discover what might be causing the problem. Our trackers can also help a company maintain fuel efficiency by enabling it to investigate and analyse common routes, driver braking and acceleration behaviour, and route deviations. Nothing can be more damaging to a company’s financial situation than when its reputation comes under question. With that in mind it is worth remembering that when a company car or van is out on the road, it is in fact a representative for that company, and any activity conducted is a reflection on it. A commercial car or van can be seen by up to three thousand members of the public in a single hour, which means that just three vehicles can be viewed by up to ten thousand people. 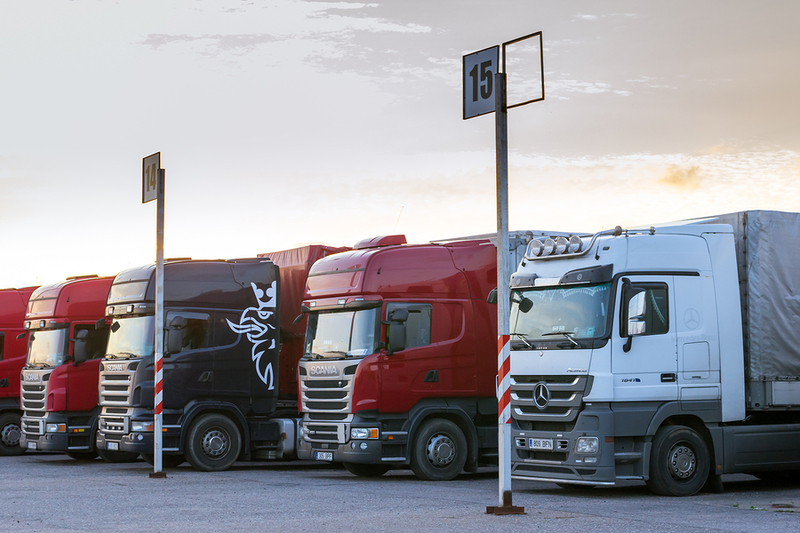 Our commercial vehicle tracking systems help companies monitor vehicle behaviours while out on the road, keeping both the driver and the reputation of the business safe at all times. Whereas most tracking systems offer the basic capability of locating vehicles, our advanced technology also offers companies the ability to track and analyse a multitude of features within the engine of a vehicle. Including diagnostics such as fuel consumption and temperature indicators, businesses are able to monitor and analyse engine information before small issues become major problems. Whether installed on a car, van, or truck, our tracking systems offer more than just the coordinates of commercial vehicles. Looking after company assets is a huge priority of businesses, especially when those interests involve large fleets of vans or trucks. As well as truck tracking technology, which involves tracking devices being installed within the cabs of trucks, we also offer trailer tracking technology. This means that the trailer of a truck is also tracked on a moment-by-moment basis. 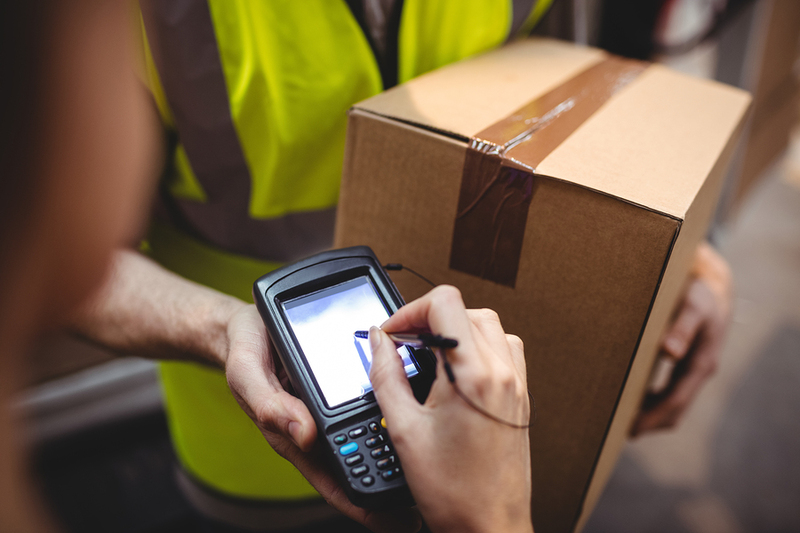 In the unfortunate occurrence of theft, vehicle tracking technology enables for the quick recovery of assets in the vast majority of cases and often within the first 24 hours of being taken. By improving the level of security across an entire fleet it means that companies can save thousands in lowered insurance premiums and prevention of property loss. For more information on our vehicle tracking company, contact us here.